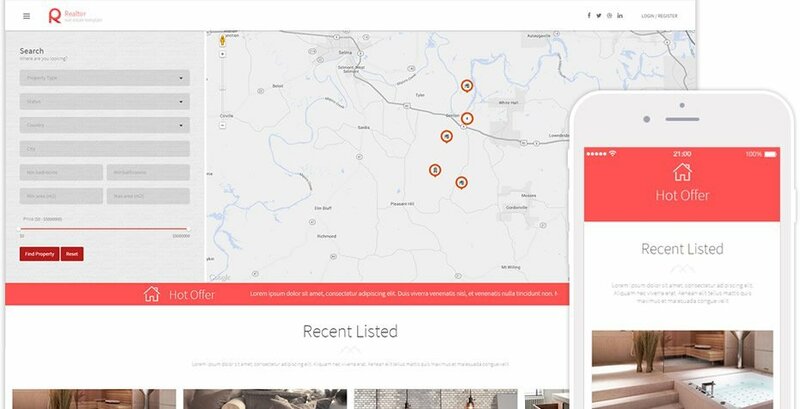 More than three years after its initial release and the launch of Monstroid2 Classic, one of the most popular multifunctional WordPress themes offered at TemplateMonster recently received a major upgrade. 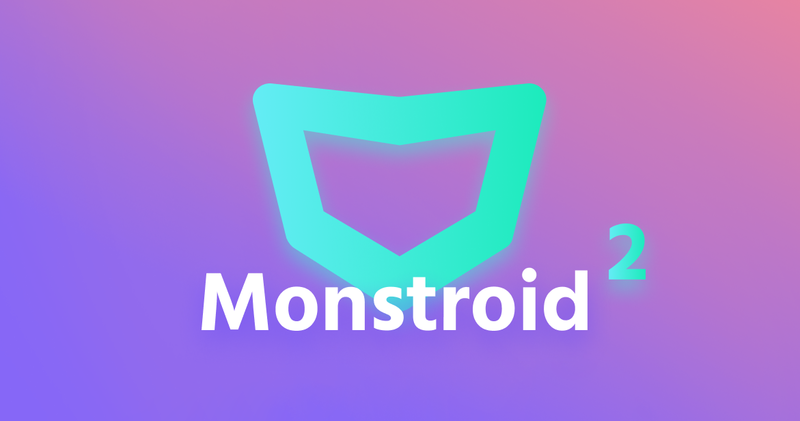 Welcome Monstroid2! 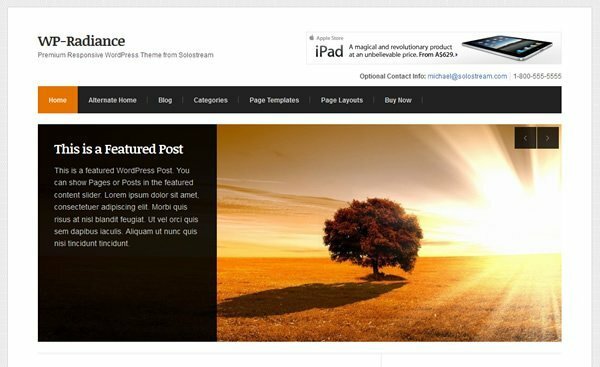 During the past few years, this state-of-the-art WordPress theme has gained its admirers. 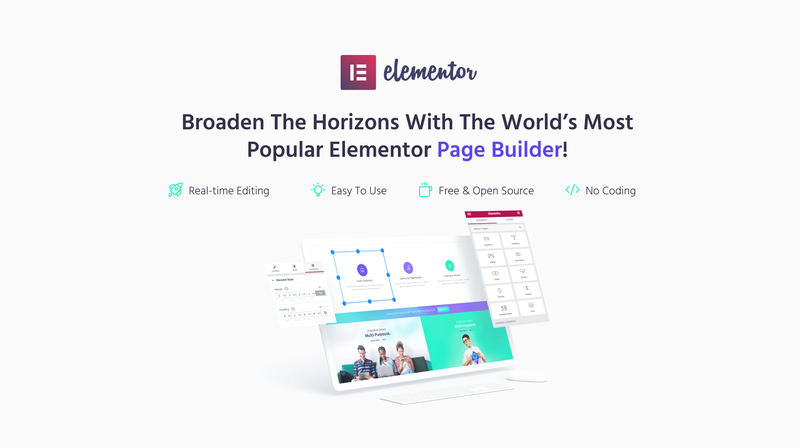 Now it is ready to impress ever more by making use of the popular frontend WordPress page builder Elementor! This stunning drag & drop page editor doesn’t require any coding skills and you are able to see all changes live in real-time. 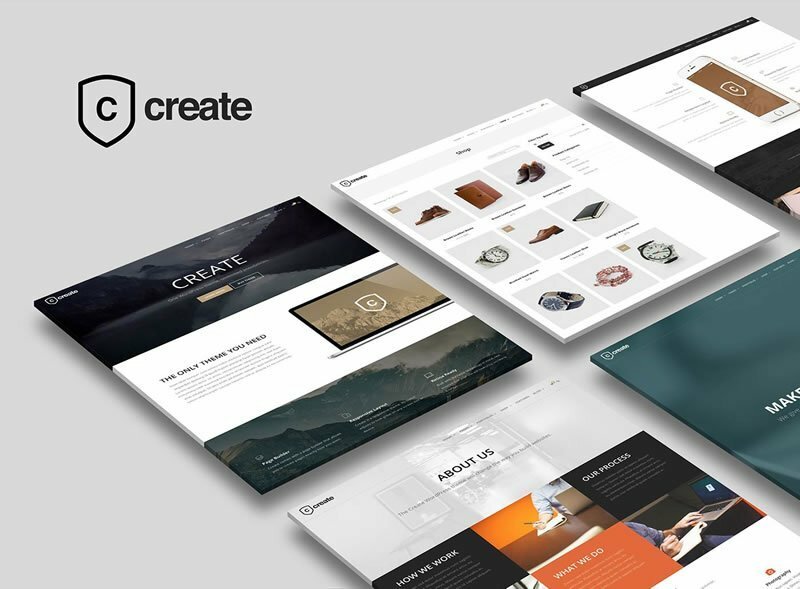 Compared to its predecessor, the theme has become lighter and faster with any page loading in about 2 seconds. Monstroid2 comes with a user-friendly and powerful set of Jet Plugins – especially cut for Elementor, and full of exclusive functionality and unlimited opportunities! The Magic button for instance allows you to insert ready-made sections and pages right to your page in Elementor. Nice, eh? A single site license comes with a $75 price tag including lifetime free updates and support. A total checkout you can also add discounted plugins and services such as a SEO pack, installation and ready-made website. Upon purchase, you will be backed by a top-notch 24/7 support via email, live chat, knowledge base, and detailed documentation.